Report your lost or stolen MSUFCU Visa Card to MSUFCU by calling 517-333-2424 or 800-678-4968 during business hours. If you are calling outside of business hours call 888-393-1172. We also ask that you complete and return the Visa Fraud Affidavit. 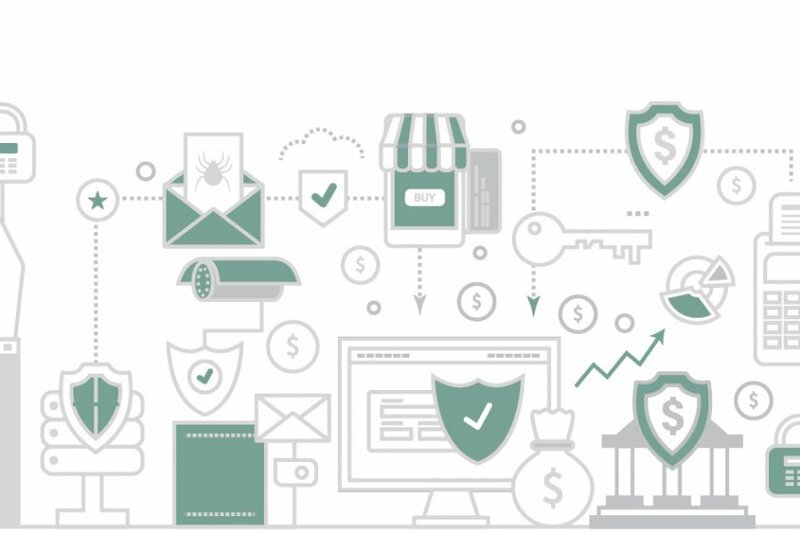 If card activity outside of your normal spending pattern takes place, Visa Fraud Alert Management will call to verify the charges. 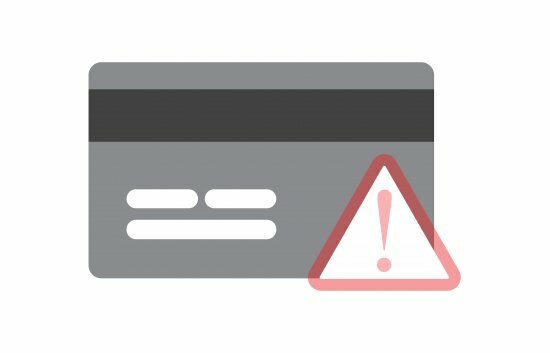 Please note that your card may be blocked in certain countries where a high number of fraudulent transactions have taken place. 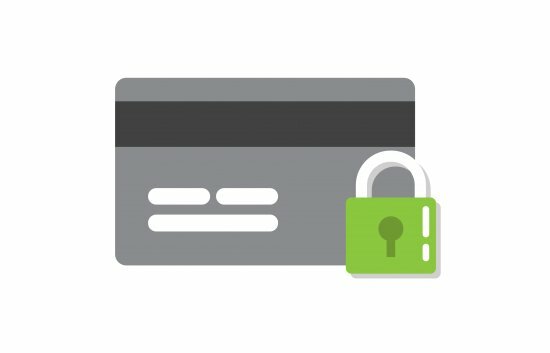 Click here for a list of countries that your card may be blocked in. Notify MSUFCU before you travel. Providing us with this information helps protect you from fraudulent activity and will prevent your card(s) from being blocked in error. 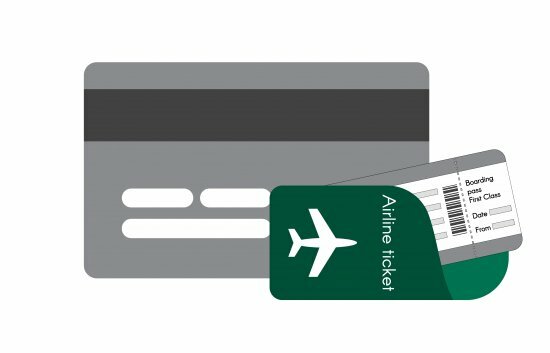 Click here to learn how to update your travel information. Visa Card Lock puts the security and use of your MSUFCU Visa Card in your hands by allowing you to lock and unlock your Visa card from ComputerLine or the Mobile app. 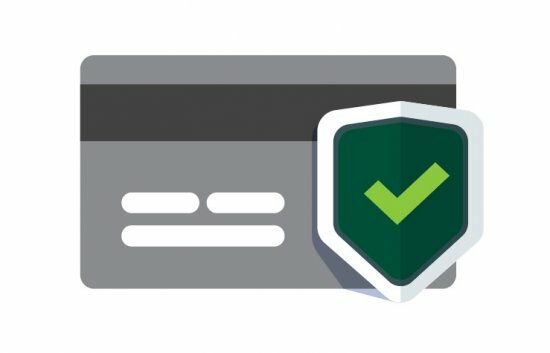 By locking your card, no one will be able to make purchases - including authorized card holders. Recurring transactions using this card will not be declined. Mobile Location helps reduce mistakenly declined transactions when you travel. 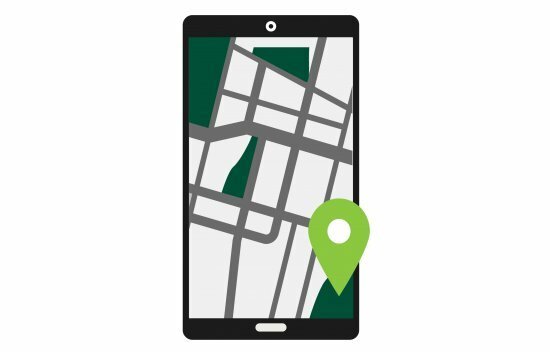 By using your phone's locations setting, it helps us know it's you using your Visa. You can enroll and unenroll from this service at any time in the mobile app.